Swimming is a great way to train your muscles and relax the mind. 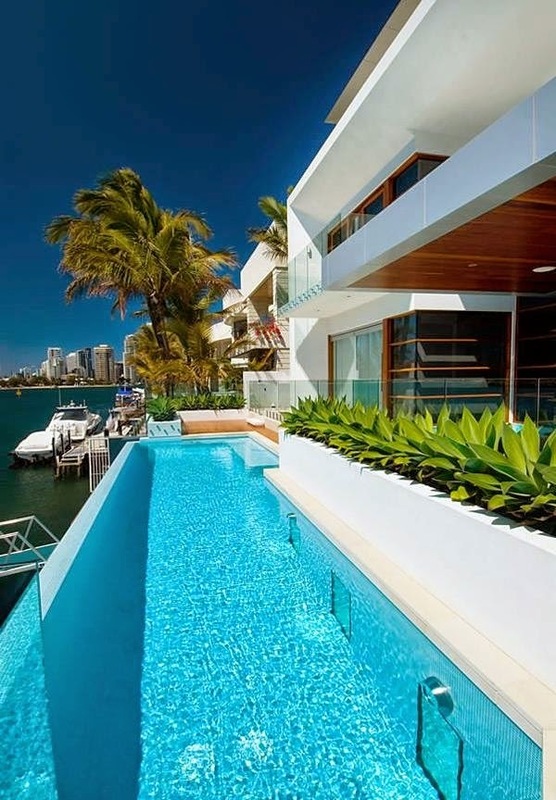 In this regard, we have today some interesting swimming pool designs for you. Swimming pool is great sport for one person and long enough to swim laps. 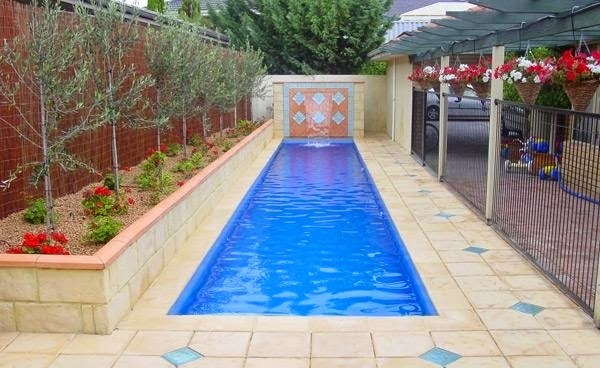 Usually some swimming pool designs also are large enough to be provided for two people. However, the most popular variants consist of a web and are limited to accommodate one person. it is especially well suited for homeowners who have a small garden or backyard available for interior swimming pool design as his dream. Sport of Swimming can be indoors, as also be installed outdoors. 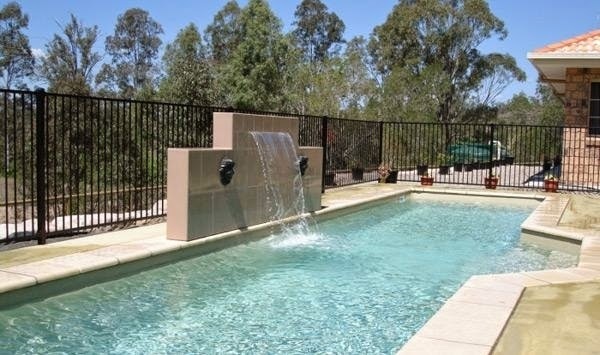 But not only homeowners enjoy the advantage of such a swimming pool, but also fitness center. Enjoy the comfort of the small swimming pool designs because the center has the opportunity to demand a little more money for a true swimming experience. It is alleged that the visitors to the fitness center have to swim and feel the resistance of the water, but the pool takes up less space than a pool at actual size and can be easily installed in a building. 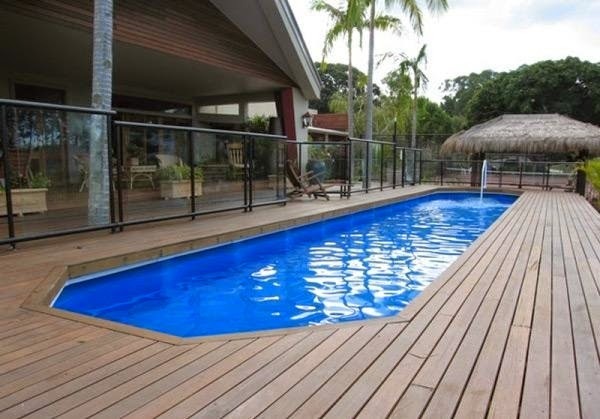 Next, we will show you photos of different styles and interior swimming pool design ideas. 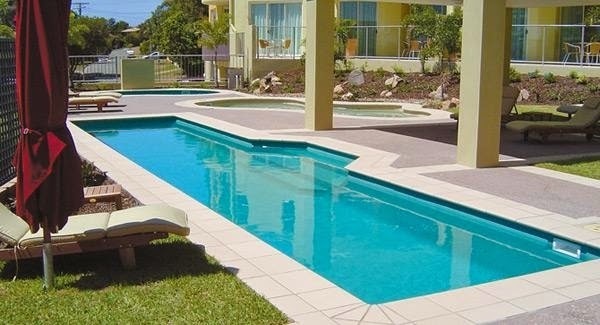 There you can enjoy traditional or customized swimming pool view, and seemingly endless and those with built-in hot tub. Have fun browsing! 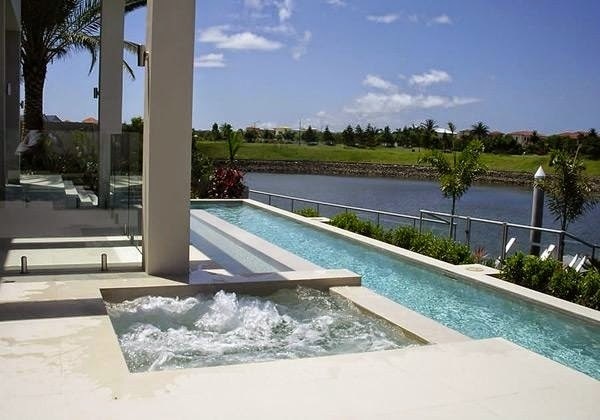 Here you can see a fascinating swimming pool designs with hot tub, which was designed for a private home. 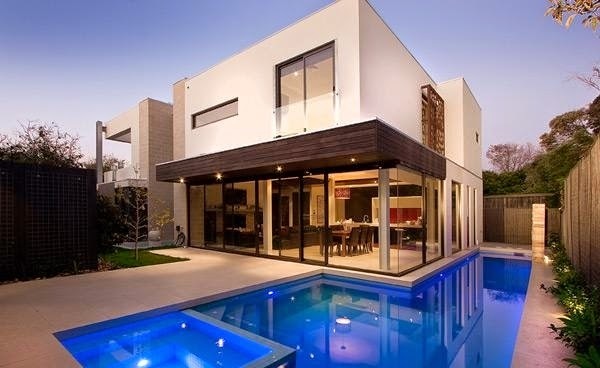 The heat of the sun is exhausting, but the coolness of the swimming pool designs offer homeowners a comfortable feeling. 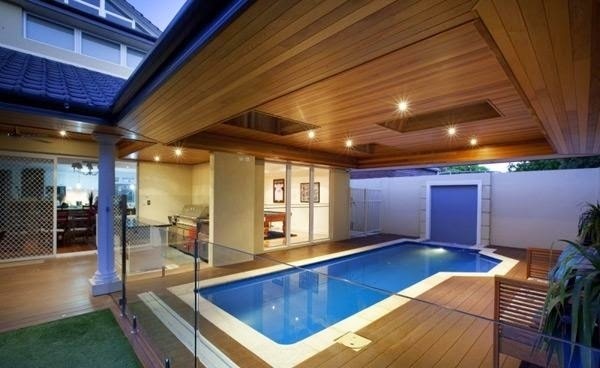 This outdoor swimming pool designs emphasize the main feature of the house. 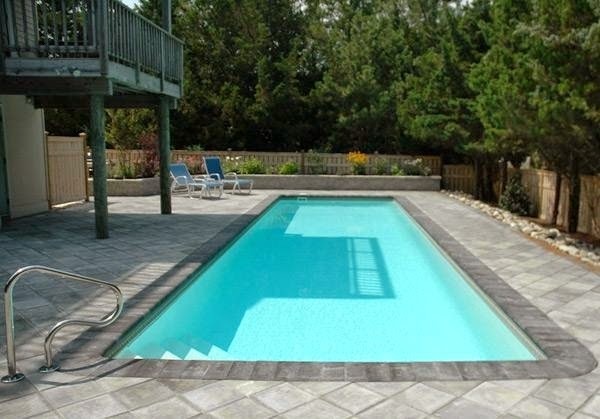 The blue tiles for pools were used to supplement the wooden floor of the pool area. 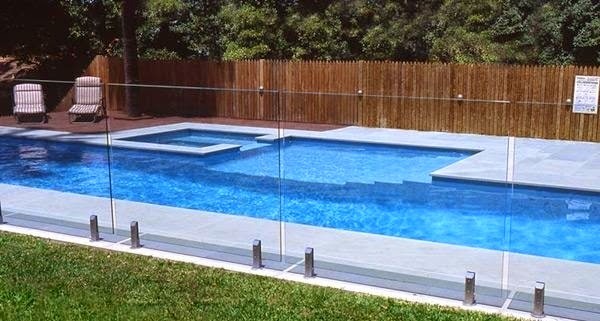 This variant of the swimming pool designs is perfect for those who like to swim and practice their swimming skills. In the night, the waterfall makes this stunning pool for elegance. By the flow of the waterfall, a constant movement of water is reached. This pool was built for a fitness center and as you can see, match the tiles of the floor to the mosaic design of the wall. 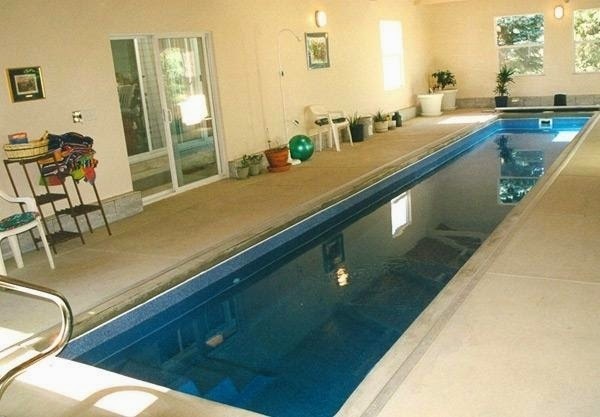 This area shows the benefits and comfort of a private swimming pool designs . If you are someone who appreciates privacy, as the owner of the house, such a indoor interior swimming pool design is very good for you. 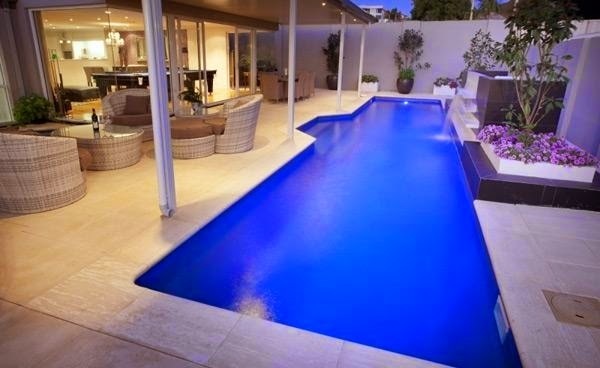 This is another example of a long swimming pool in the house that is highlighted particularly great. 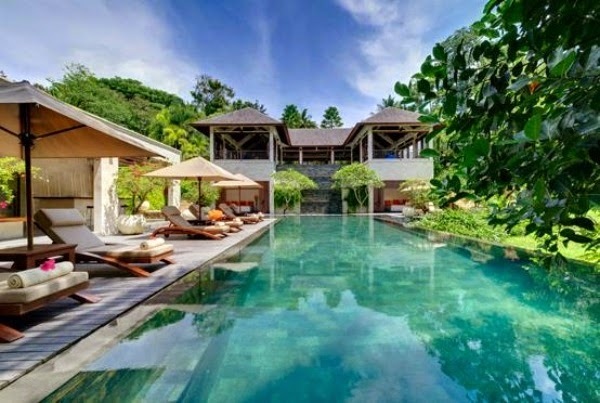 A wellness area as an additive to the pool as this spa ensures comfort and in this case shows its connection to the lake that surrounds the house. 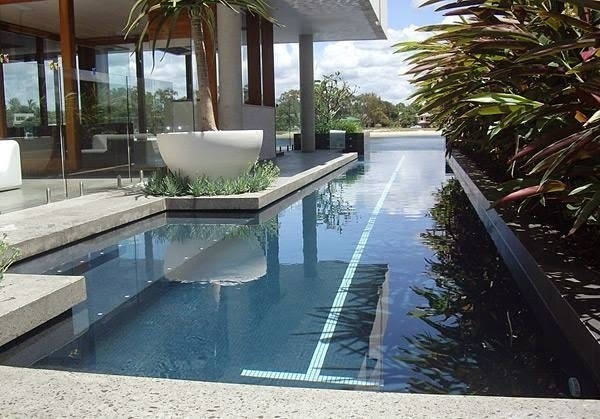 The glass is used in this pool area to clarify the peace and tranquility of the water. 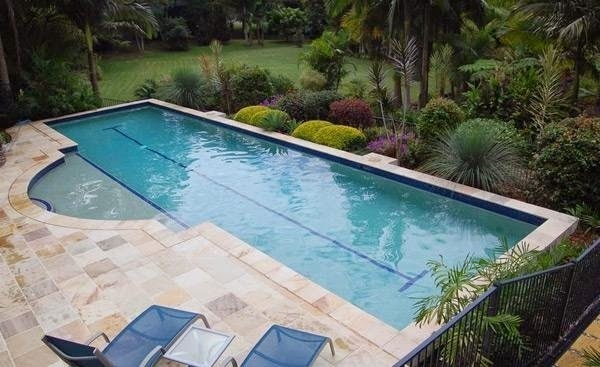 Here's a great example of a pool with missing edge. 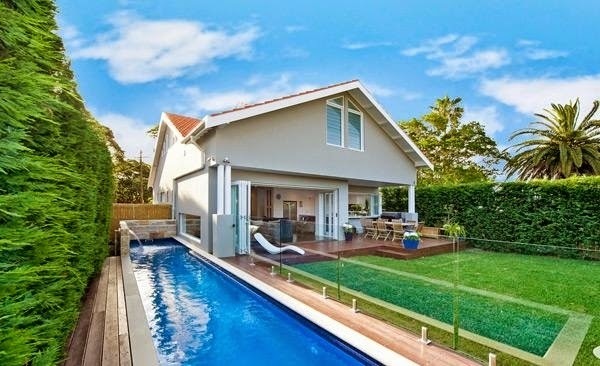 Space is limited, as in this example, ranges from an elongated pool to please the owner.